An automatic version of the AK47. Created by crossing the AK with the Lowryder, stabilising her while maintaining the original AK47 characteristics. 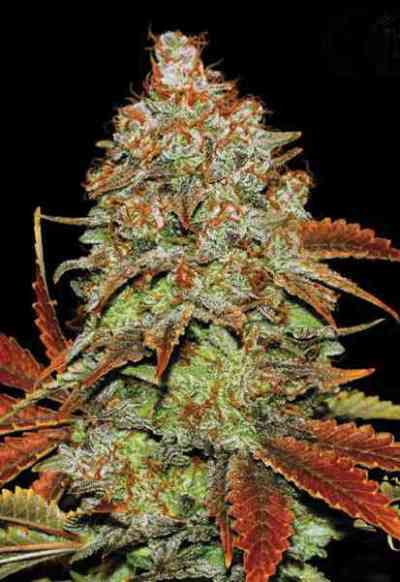 AK produces hard buds with an exceptional penetrating aroma. 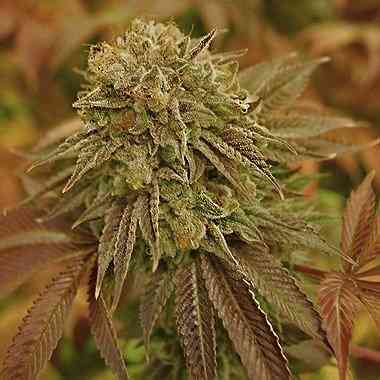 AK is an indica/sativa hybrid yet it retains most of its sativa qualities in its high. The flowering time is 56 days. Extremely STRONG odour and smoke. An occasional leaf mutation can occur, but this is familiar with this strain . 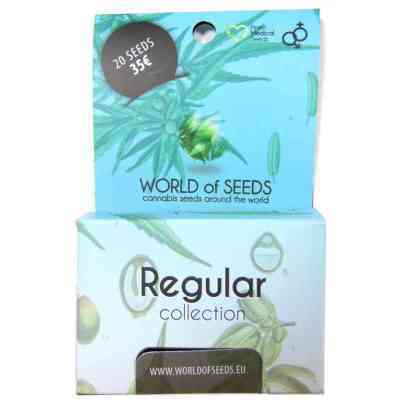 The seeds are very easy germinating and growing as mentioned, plus the shipment and package accurate and precise!! well done guys!! Was the first plant i've ever grown. It was just a dream! Smell and taste really good. Would recommend to everyone who is new to growing.